Even the most beautiful and functional website is useless if it has no online traffic and nobody can see it. Making sure that your website ranks high in Google for corresponding with its content search phrases is the first and very important step in online marketing. But there is so much more to it and we do it all. A website has to be fully optimized in order to obtain a good position in organic Google searches. We will make it very easy for visitors to find your website and get the info they are looking for as quickly as possible. 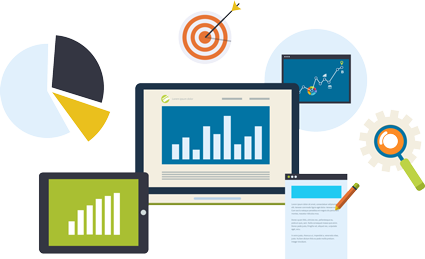 Our website development bundles include different levels of on-page SEO. 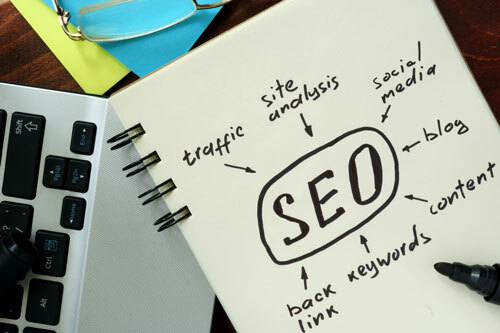 Although a complete and properly executed on-page SEO is absolutely necessary to receive high rankings in organic Google searches, it is hardly ever enough if you want to successfully compete in online promotion.